This package is the perfect holiday cocktail! 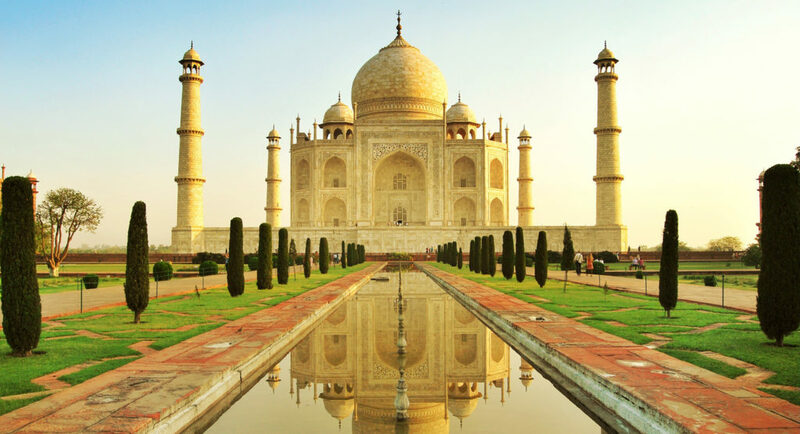 You Start off your trip with the stunning and ancient site of Delhi and includes India's famous Golden Triangle (Delhi- Agra- Jaipur), the tour concludes in the tropical climate of Goa. You can enjoy the great combination of Sun, sea, sand and the famous Goan cuisine! Delhi, is one of the fascinating mixes of the contemporary and the ancient, having the rare claim of being a center of power almost continuously since the 13th century, the city offers something special for each taste and every preference. 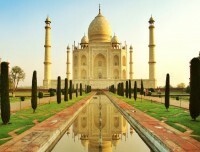 Agra is synonymous with the Taj Mahal, a symbol of Emperor Shah Jahan's undying love for his wife. It is situated on the banks of the river Yamuna and raised on a 313 square feet marble platform. From all over the world, People travel to bask in the magnificence of this monument that has defied time and age as it continues to astound all that have the good fortune of watching it in contemplative silence. 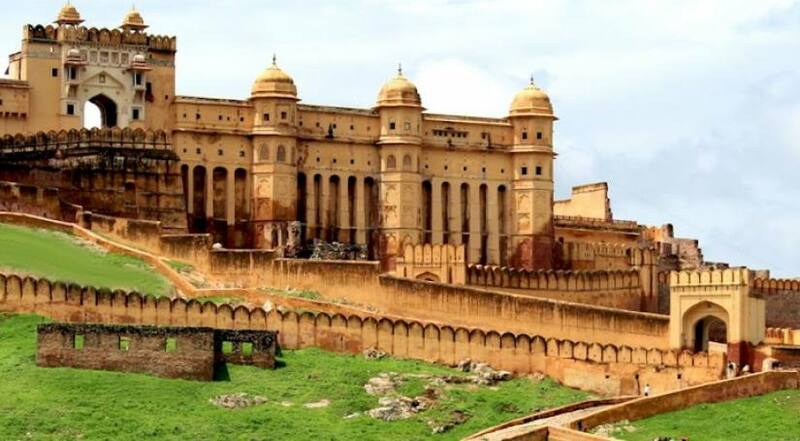 Jaipur, also known as the Pink City, is a gem set into the north-west corner of India, glimmering like a gem amidst the barren sands of the Thar Desert. 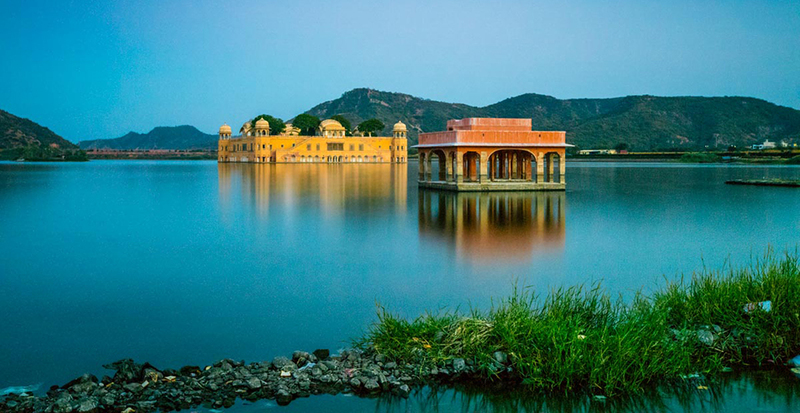 The greatest appeal of Jaipur lies in its monuments and architecture. Jaipur is the land of forts, palaces and havelis, this city offers a perfect amalgamation of Rajput and Mughal traditions. 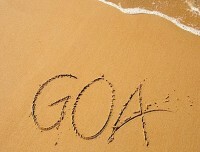 The ten days tour ends in the relaxing beaches of Goa. The sandy coast is perfect for reclining by the sea and enjoy a curry while you sip your drink, watching the sun slip lazily below the skyline. 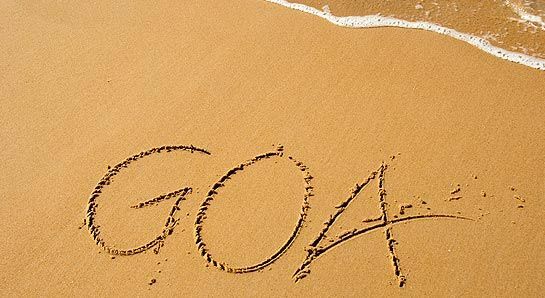 Along with the beaches and trance parties, Goa offers a blend of Indian and Portuguese cultures, sweetened with sun, sea, sand, seafood and spirituality, a perfect spice to add to your India tour. Situated in the Ram Niwas Garden. This graceful building was founded in 1876 by Prince Albert (also known as Albert Hall). It has a rare collection of archaeological and handicraft pieces. Stay overnight at Hotel in Jaipur. After breakfast, in the hotel transfer to Delhi Airport for flight to Goa. On arrival to Goa Airport meet Luxury Holidays Nepal representative and latter transfer to Hotel. Overnight at Hotel in Goa. Today is your free day at Goa and you can do activities in your own. A safe and comfortable air-conditioned vehicle with a driver and all-inclusive. Accommodation in Delhi (Hotel Intercity or similar-3 star/ ITC Welcome Hotel or similar-4 star), Jaipur(Hotel Rajputana Haveli or similar-3 star/ Tree Premiere or Similar-4 star), Agra(Hotel Royal Residency or Similar-3 star/Crystal Sarovar Premiere or similar-4 star) and Goa(Hotel The Neelam Grand or Similar) in twin sharing bed and breakfast basis. Lunch and Dinner throughout the trip(Meal costs about 4 -10 dollars per item depending on the place where you eat). Luxury Holidays will provide luxury private vehicle throughout the trip.